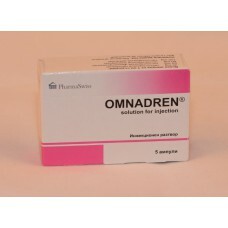 Omnadren 250 is an injectable steroid, this drug is also known as Sustanon and is made by PharmaSwiss. 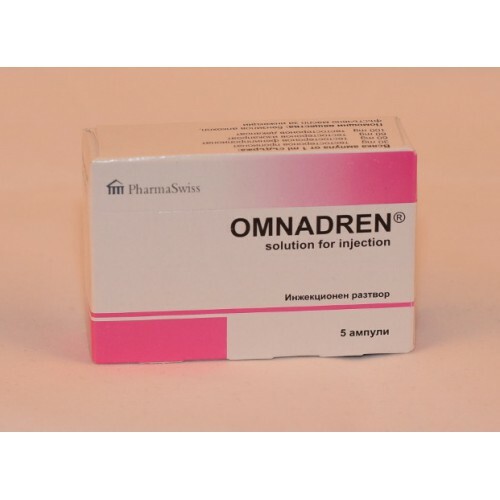 Omnadren 250 in essence it is a mixture of testosterone propionate, testosterone phenylpropionate, testosterone isocaproate and testosterone decanoate. The different proportions of the esterified mixtures provide different half lives. This provides for a continuous release of testosterone from the injected site.Sustanon was widely used for the treatment of a few medical disorders in Europe. The drug was useful to treat infertility and administered once a month. While Sustanon has been heavily touted by athletes and bodybuilders as a drug of choice, a single formulation of Testosterone Enanthate or Cypionate can do the same thing. The combination of esters is better suited for the treatment of medical disorders and not for bodybuilders. One negative aspect about Omnadren 250 is that it does remain in the body for a very long time and can be easily detected in the urine.